At the beginning of July I travelled to Massachusetts to celebrate the 4th of July in Cape Cod! I actually left Toronto the morning of July 1st, which ironically is Canada Day. Before heading out to The Cape we spent a day in Boston. 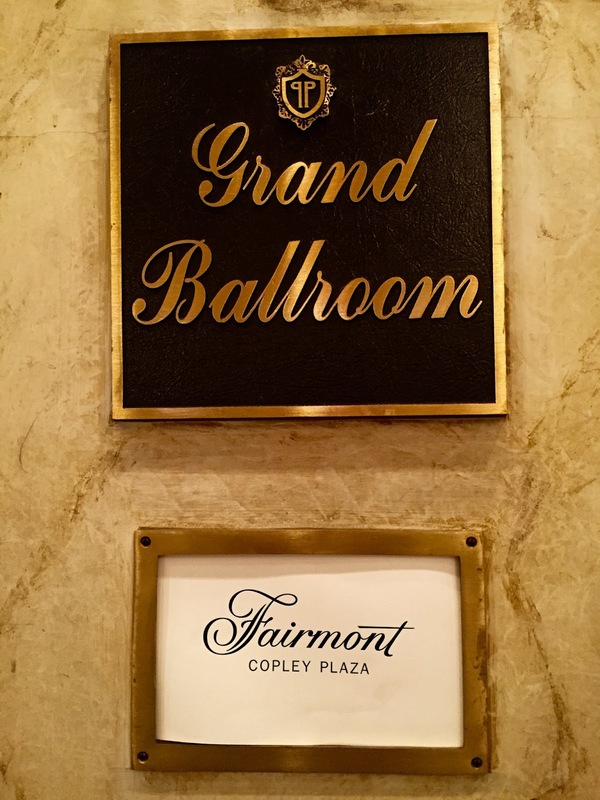 For the night we stayed at the beautiful Fairmont Copley Plaza. My favourite part of the room had to be the little reading nook inside the window sill. From which we had a nice view of Copley Square, where a farmer’s market was being held on that day. 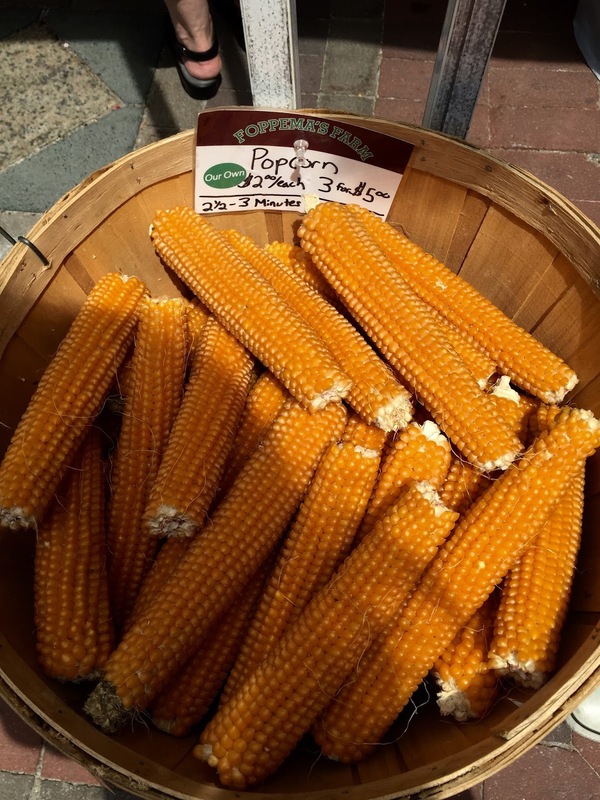 I loved the popcorn on the cob! 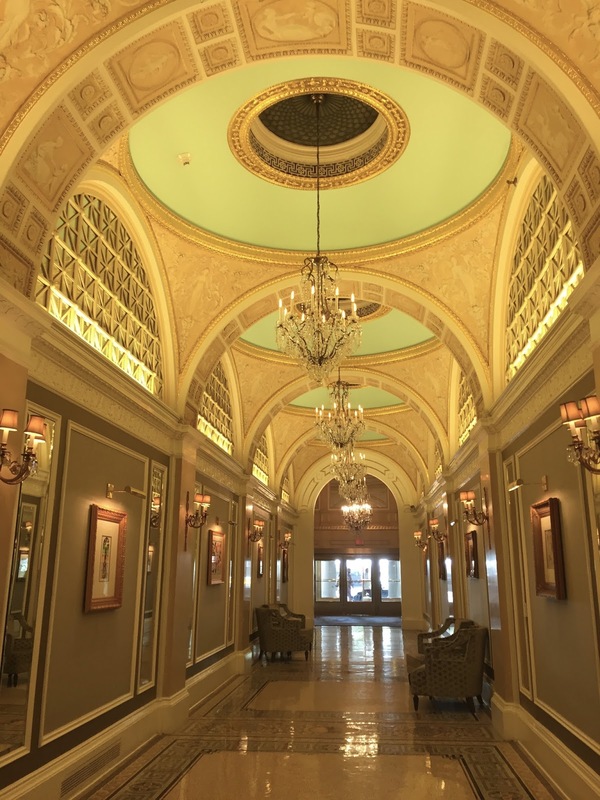 The Fairmont is located downtown just a short walk away from Newbury street, with all the great shopping. We stopped first to have Shake Shack…my first ever! I had a strawberry milkshake with whipped cream of course. Then I wanted to check out Jack Wills, a shop I was introduced to while studying at Trinity College, Dublin a few years ago. I’m absolutely gutted that I completely shrunk the two Jack Wills sweaters I had brought back from Ireland. From Newbury street we walked through the Boston Common, Boston’s large park, which wasn’t much to look at in the summer, however I’ve seen pictures of it in the autumn where it looks quite beautiful. Just across the street though, is the Boston Public Garden, a much more welcoming sight in the summer. A large pond sits in the centre, surrounded by weeping willows, and filled with swan boats taking tourists out for rides. We then took a drive out to Cambridge to visit Harvard. I have to say I was completely disappointed! I was expecting a beautiful, historic looking campus, but save for the dormitories, Harvard is not much to look at. 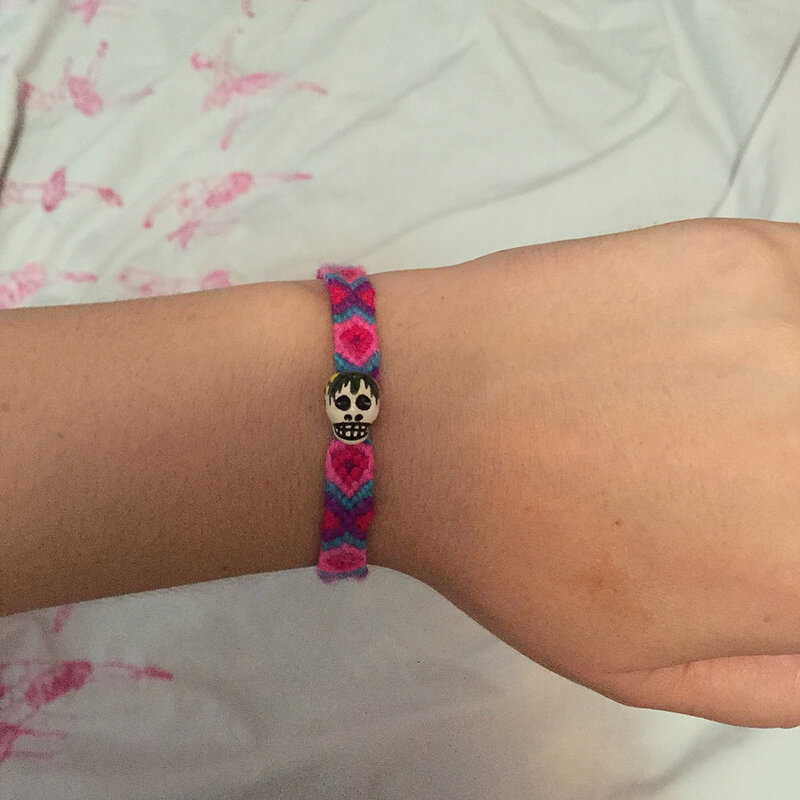 I did pick up a friendship bracelet with a skull bead from a Mexican street vendor though, which seems to be my souvenir of choice (I have some from Mexico, The Florida Keys, Salzburg & Boston). Our night concluded with a Red Sox game at Fenway Park, where I had the dinner of champions in the form of Indian Pale Ale and a Fenway Frank. Unfortunately the game was rained out, although we did tough it out for a while. In the end the sky opened up and down poured. We had a very chilled Uber ride back to The Fairmont, in that classic Boston traffic. This was my second time in Boston and both times were too short lived! I need to visit for a proper long weekend. I love New England and I could actually see myself moving to Boston!